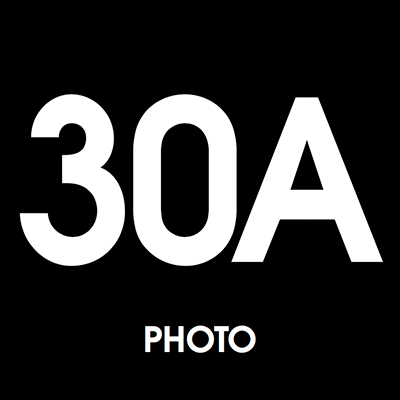 30A is a photography cooperative consisting of 5 photographers, each with their own style and area of expertise. 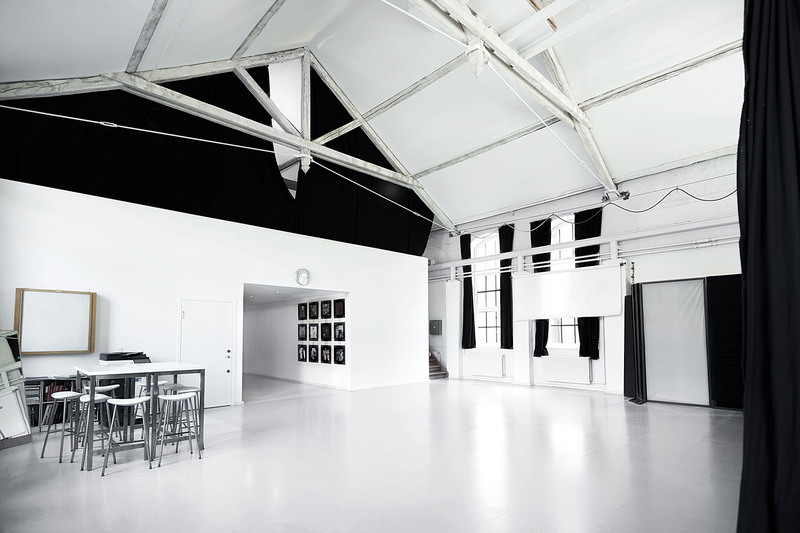 We work individually or as a team on larger productions. Our goal is to provide our clients with creative visual solutions far above the common measure. 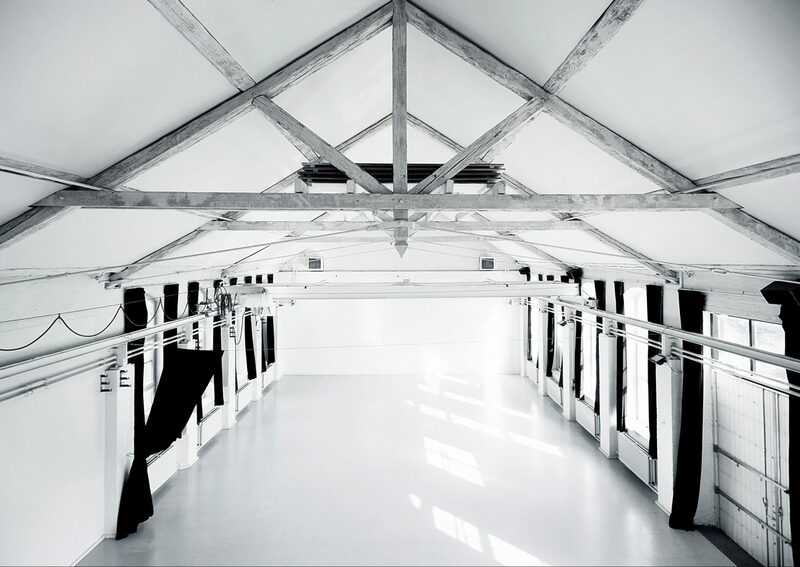 In our solutions we never compromise quality and our wide experience enables us to solve almost any photographic task. Check out the portfolios or call us to help you find the right photographer for your specific needs.